Founded in 1930. Sold worldwide in over 70 countries. 80,000 sq. ft. R&D with over 100 physicians and scientists. Over 1,200 published human clinical trials on Himalaya products. Seed-to-shelf company with over 700 acres of clean and green farmland. MindCare is a clinically proven mental fitness formula which helps students with their academic performance. 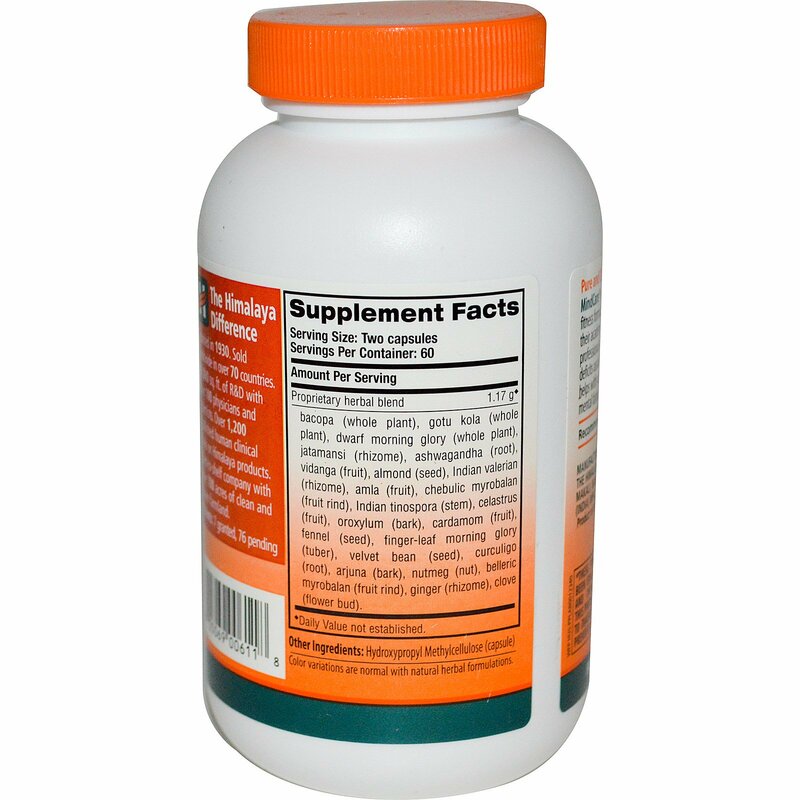 It also helps professionals minimize normal cognitive deficits associated with aging. 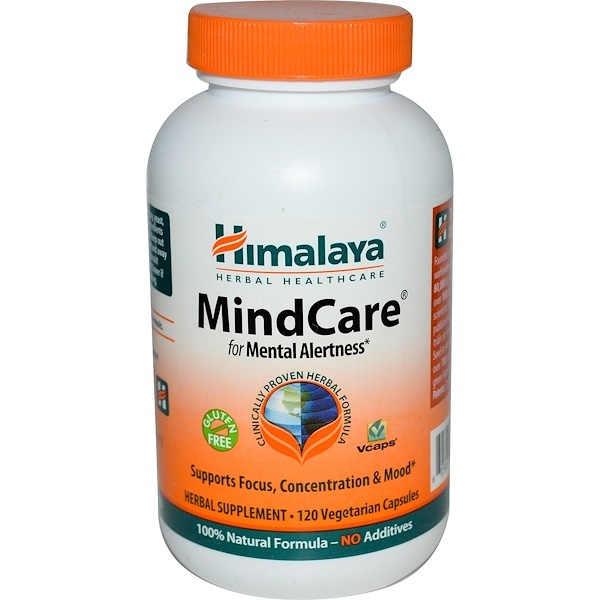 MindCare helps with occasional forgetfulness and mental fatigue. Keep out of direct light and away from children. Consult healthcare professional if pregnant or nursing.